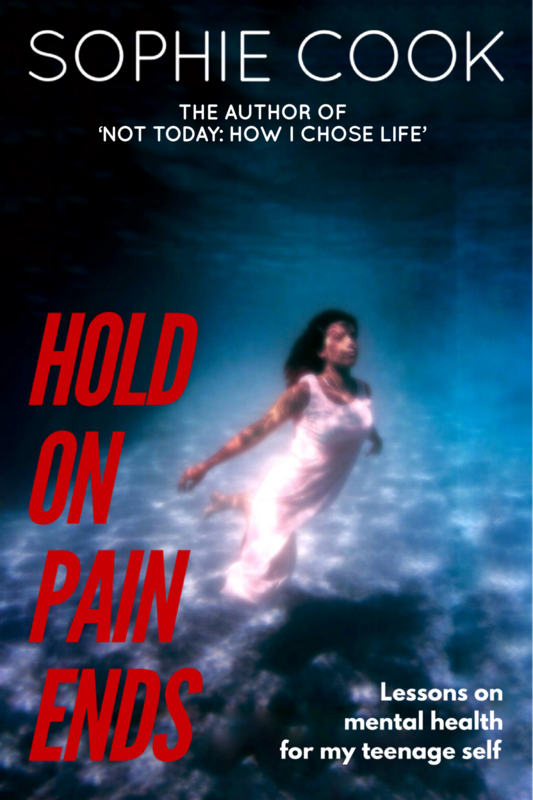 After the success of her inspirational book ‘Not Today: How I Chose Life’ Sophie was approached by a number of parents and education professionals who wanted it to be available in a format that could help a younger audience. The book told the story of how she conquered her demons to come out as transgender in the Premier League, run for Parliament and learn to love herself. The story is the same, the lessons about self love and standing against injustice are the same, but Sophie’s sometimes brutally honest representations about living with mental health issues have been rewritten for a younger audience. ’Hold On Pain Ends’ weaves Sophie’s personal journey from despair to redemption together with those of young people facing similar issues in the 21st century and acts as a self help book for anyone struggling with their mental health and identity, as Sophie says: “It’s the book that I wish I’d been able to read as a teenager”. 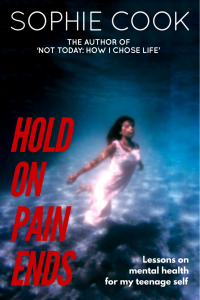 Support the crowdfunder for ‘Hold On Pain Ends’ and help us to bring Sophie’s message of hope to a whole new audience. If you want to help us with this project but aren't ready to order the book now then you will have my everlasting thanks, plus a £5 discount if you decide to buy a copy of the book at a later date, thank you. As a supporter you will receive a signed copy of the paperback with a personal dedication and your name printed in the front of the book. As a patron you will receive two signed copy of the paperback with a personal dedication and your name printed in the front of the book. As an Event Patron you will receive ten signed copies of the paperback with a personal dedication and your name printed in the front of the book plus a 30 minute keynote speech anywhere within the UK.